Born 3/2/1912. A 1914 Rider to Royalton, MN to Mary & Julia Steinert. Married Leo Kowitz. worked at the Veteran's hospital in St. Cloud, Minnesota when she was older. 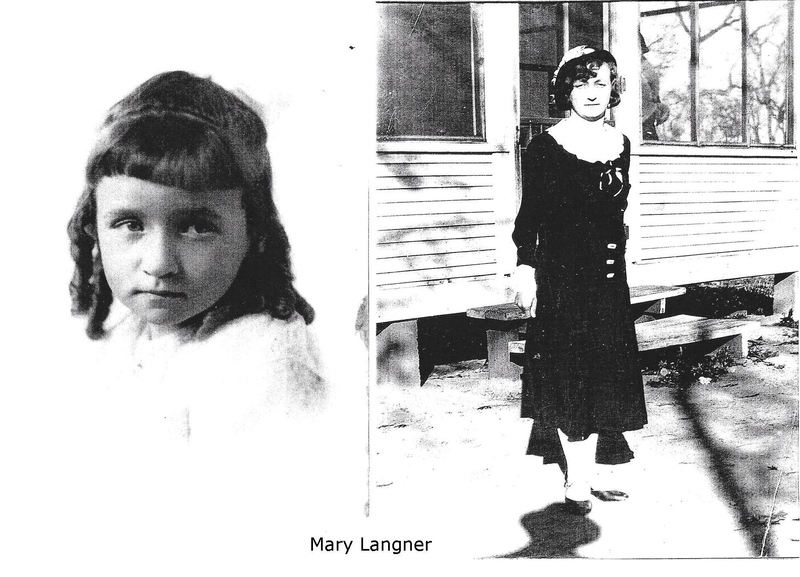 More details in volume 4 of "Orphan Train Riders, Their Own Stories" May be purchased from the Orphan Train Heritage Society of America. 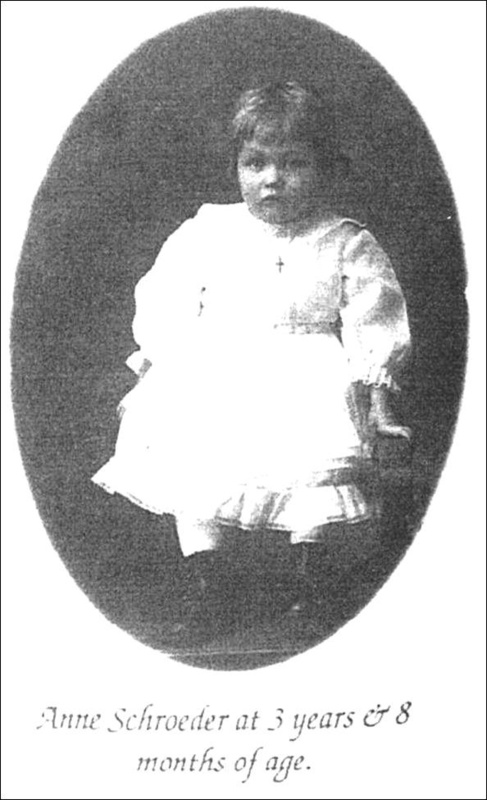 Born 5/26/1896. A 1899 NYFH Rider to St Paul, MN to Carl & Mary Pieffer family. 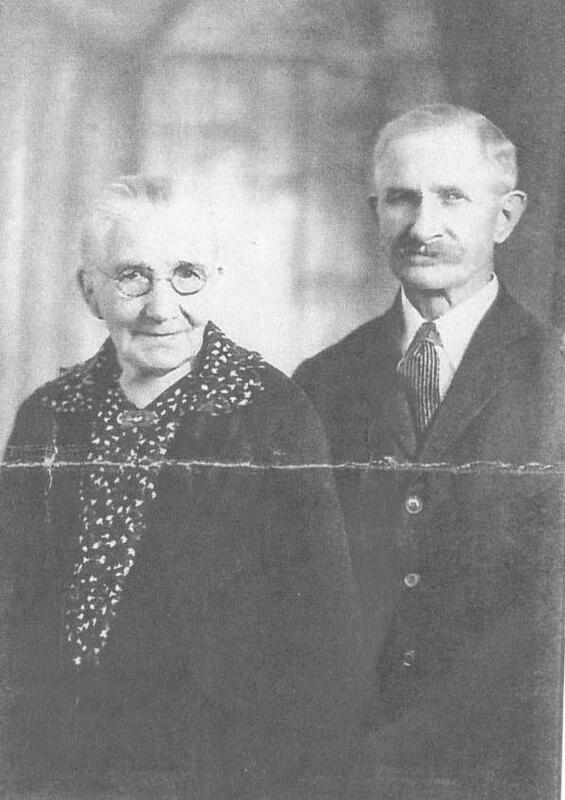 Married J. Leo Kennedy June 13, 1921 In Melrose and lived most of her life in St Cloud, MN. 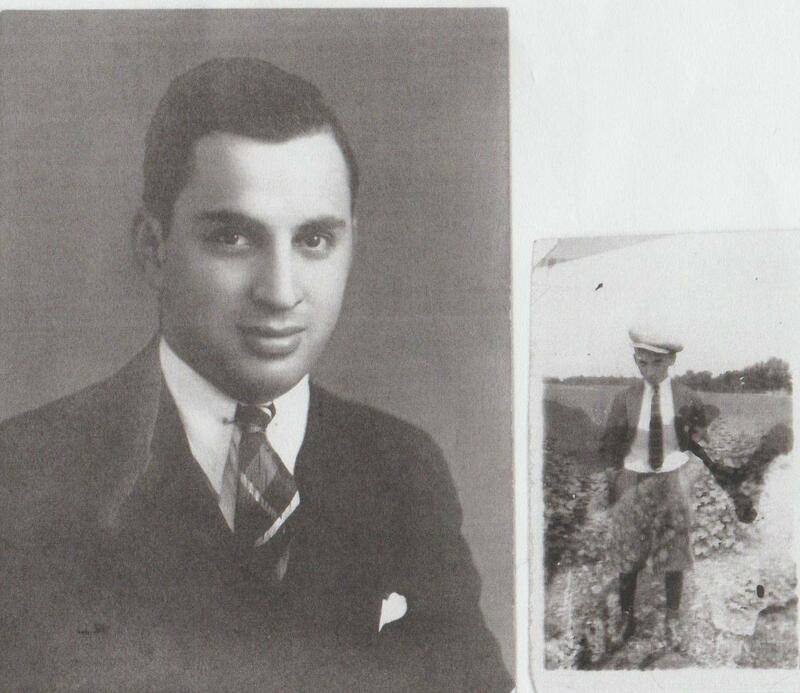 with his new parents in Los Angeles, but supposedly died before May 1935. 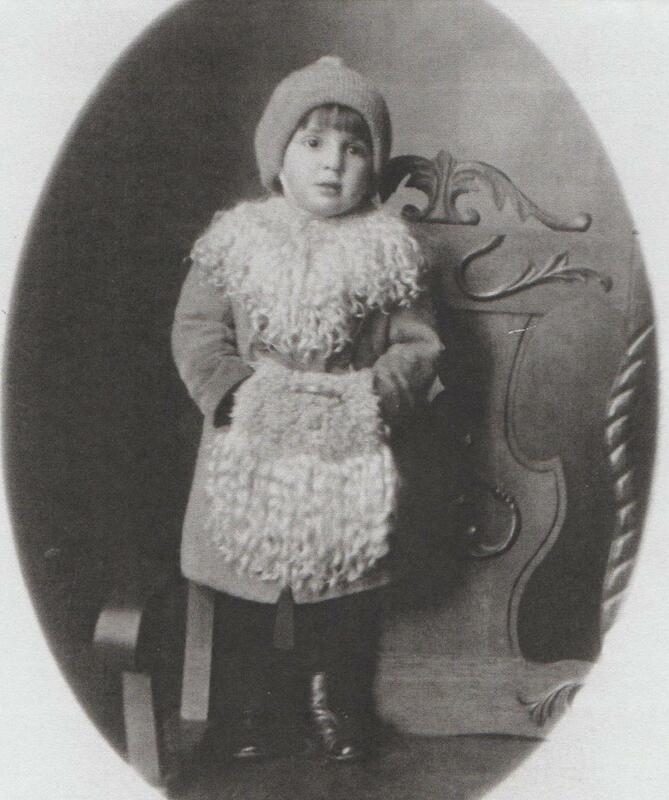 1915 NYFH rider to Minneapolis, born 1913, at the age of 22 months to Alderman D.C. Bow, a well off widower and his daughter Viola who was tired of being an only child . made four return trips to Ireland hoping to connect to her roots. See full article on the History page 5.
home with her. The girls in the family thought he was a living doll. This is what he was dressed in when he came to Wadena (see photo on right_. homeless children on orphan trains from 1853-1929. Sophie and John changed the life of one whose name was Paul. See photo to the right.